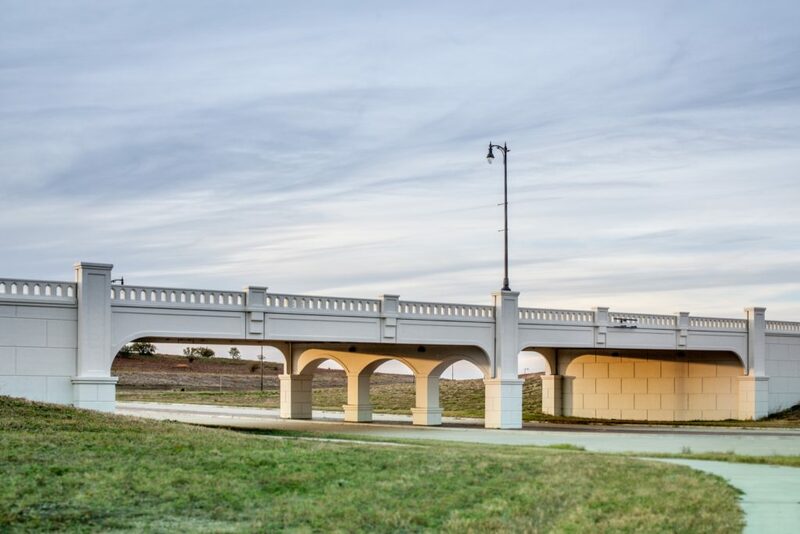 With a thoughtful balance of nature, modern technology and the amenities of a small town, Walsh is poised to be the next great neighborhood of Fort Worth. 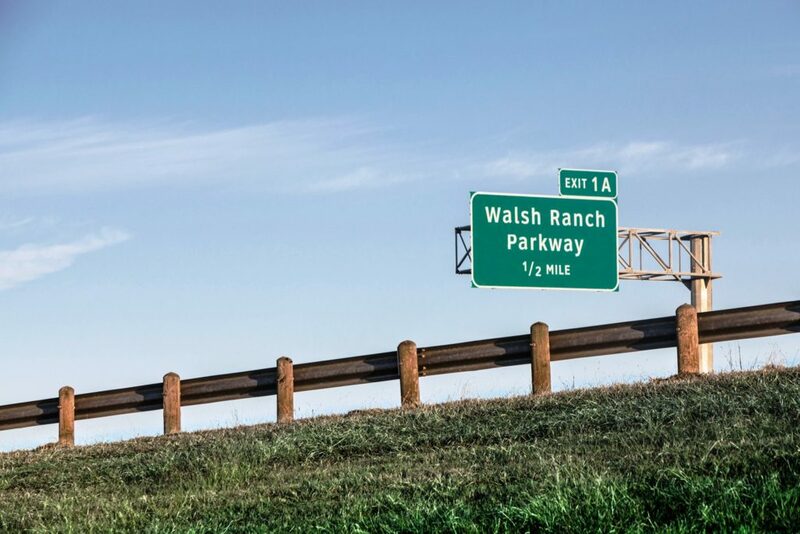 Set among the beautiful Texas prairies, it’s easy to forget Walsh is located just 12 minutes west of downtown Fort Worth where Interstate 20 and I-30 merge. At full build out, the 7,200-acre community will feature more than 15,000 homes, multiple elementary and middle schools, retail, corporate campuses, medical facilities, and a host of unique amenities serving residents. Homes in the initial development phase at Walsh are zoned for the award-winning Aledo Independent School District, with a brand new AISD elementary school opened in the Walsh neighborhood for the 2017-2018 academic school year. Families at Walsh enjoy spending their summers cooling off with the kids at the neighborhood’s resort-style pool – or better yet, paddle boarding and fishing in the recreational lagoon located next to a 10,000-square-foot gym. The neighborhood design at Walsh encourages residents to get outdoors: families also take advantage of the miles of hiking and walking trails and numerous parks found throughout the community. In fact, more than 1/3 of the future development is reserved for green space and parks. To refuel – either themselves or their vehicles – residents often stop by the Walsh Village Market located in the heart of the community for refreshments. 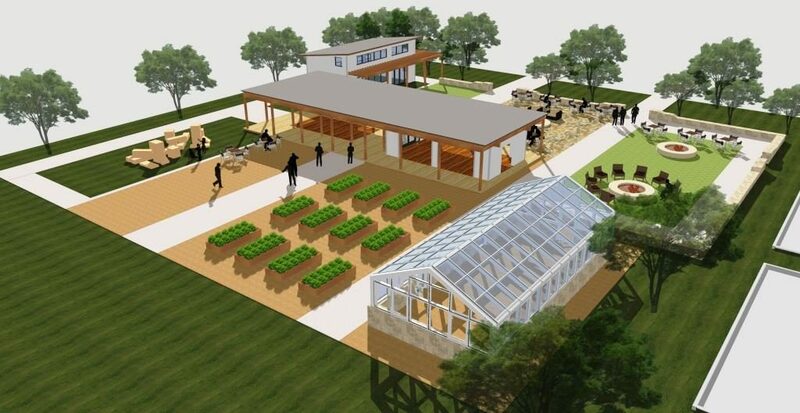 The neighborhood village also features a Makerspace, work space, a green house, garden and more. Decades from now, Walsh will be home to more than 50,000 residents. The first families began moving to Walsh in summer 2017, with homes priced from the upper $200,000s. Residents enjoy a carefully planned balance of architectural styles and the celebration of the natural beauty inherent to the Texas landscape. 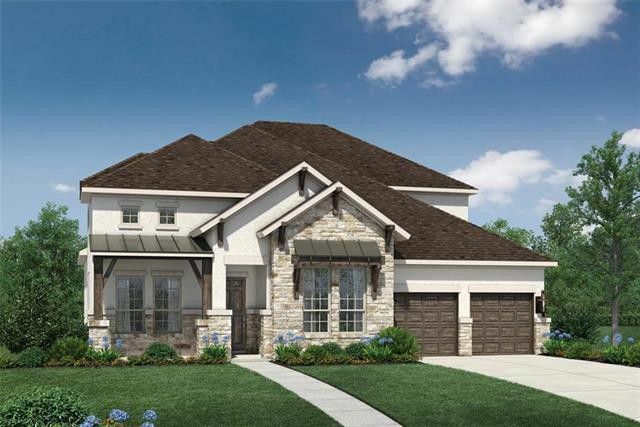 Homebuilders at Walsh include Britton Homes, David Weekley Homes, Drees Homes, HGC Residential Development, Highland Homes, Toll Brothers and Village Homes. High-end custom comes are also available. Homes at Walsh are wired with the nation’s fastest residential internet speeds. In fact, Walsh is the first community in the country that features two gigabit internet speeds in every home and school as the minimum connectivity standard. Residents at Walsh won’t even see an internet bill as costs will be covered by their HOA dues. The innovative use of technology extends to the modern-day house call, as Walsh residents have access to a telemedicine program that allows for phone and video consultations with Texas board-certified physicians 24 hours a day, seven days a week. 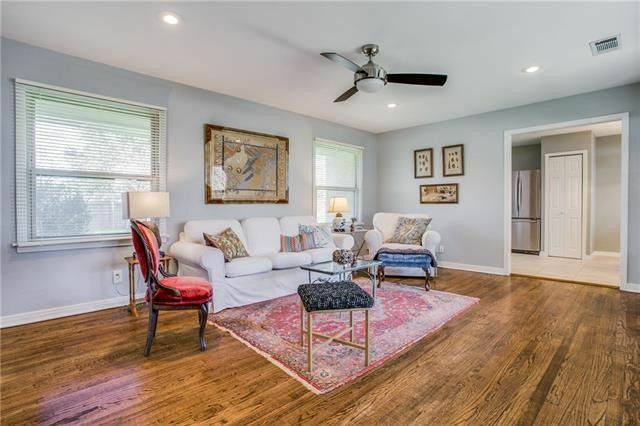 And while the neighborhood may grow to be comparable in size to a small town, its community atmosphere and proximity to Fort Worth makes Walsh an appealing location for all types of families and homebuyers. 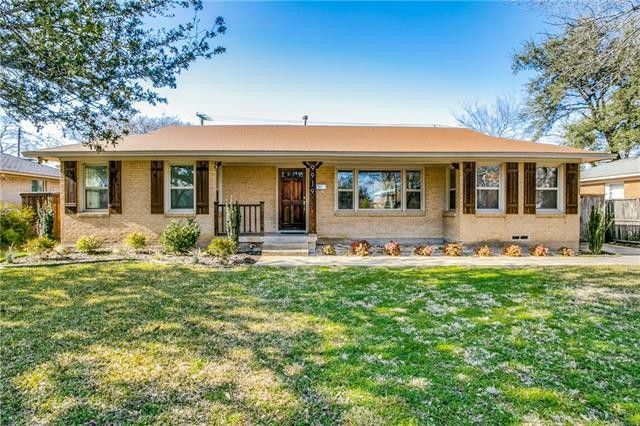 With everything you need just down the street, staying close to home will be easier than ever.